 Giving at Northside is simple and secure. Whether you'd like to give a single gift, or schedule ongoing giving, just click the link below to get started! Copyright 2019, Northside Church. All Rights Reserved.